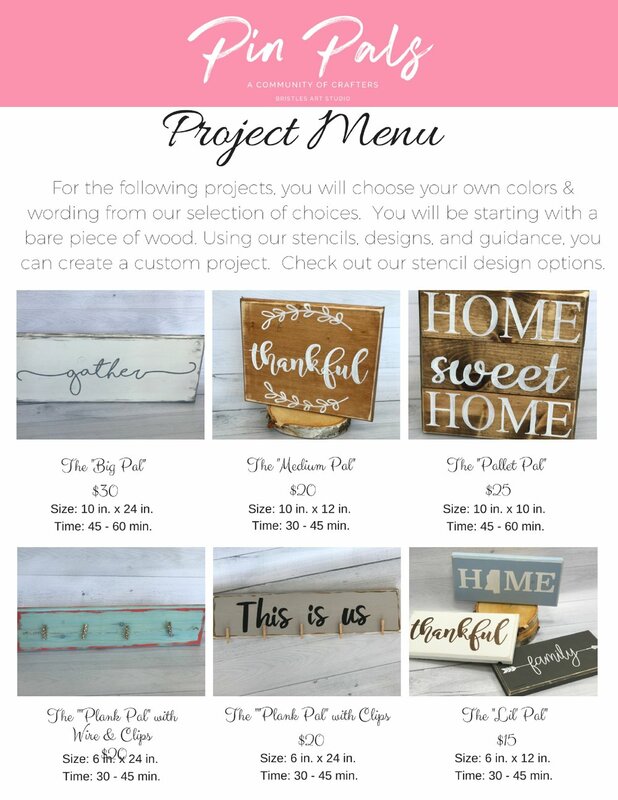 Choose from our menu of 20+ crafts commonly seen on Pinterest. 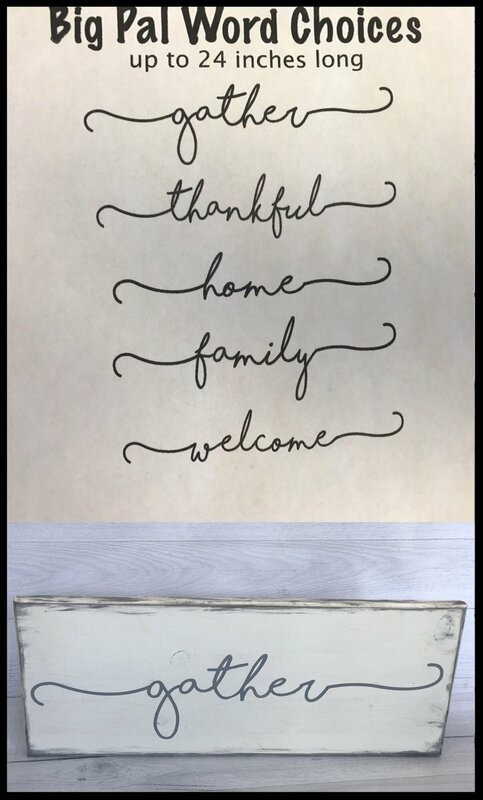 We provide all the supplies, know-how, and atmosphere for a great craft night with friends! The price depends on what you choose to craft. Each image has details of how long the project should take and the total cost. Sign up for class at the bottom of this page!